The shift toward embracing dismissal as an acceptable response to vaccine refusal may erode professional solidarity. 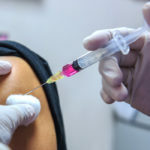 A shift in guidance from the American Academy of Pediatrics (AAP) regarding the dismissal by clinicians of families who refuse vaccines may “erode professional solidarity” and place an increased burden on those practices willing to care for them, argues a new opinion piece published in JAMA Pediatrics. 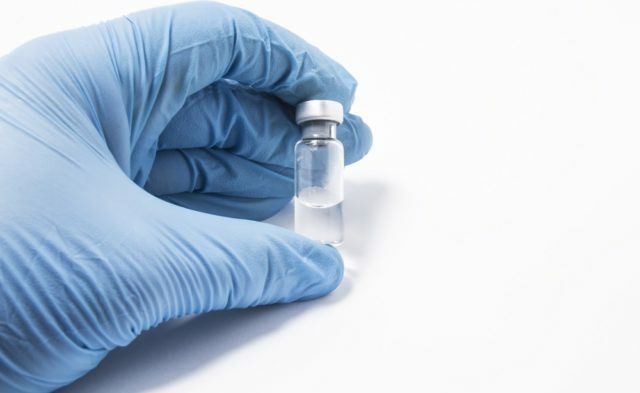 The AAP recently issued a clinical report that stated it is an “acceptable option for pediatric care clinicians to dismiss families who refuse vaccines,” representing a clear shift from their previous guidance, in which they had advised practitioners to “endeavor not to discharge” patients based solely on parental refusal to allow their child to be vaccinated. 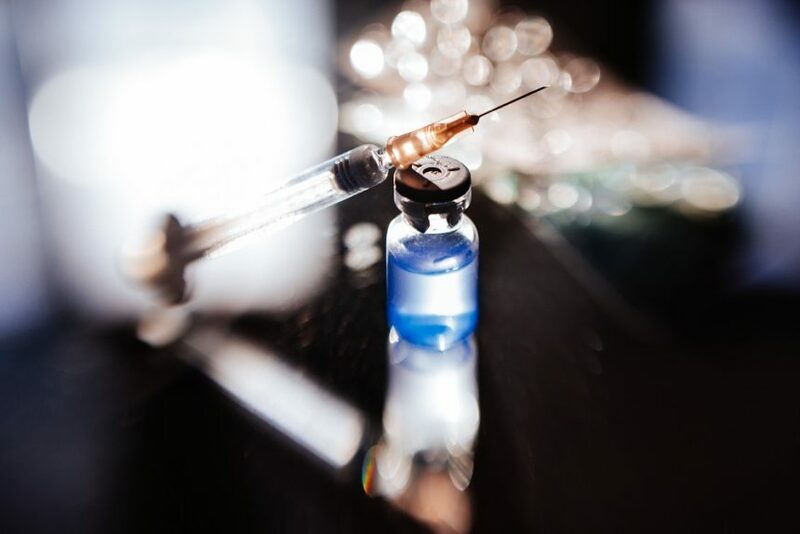 This is a controversial issue and while pediatricians are clearly divided on this question, the majority do not dismiss families from their practice for refusing vaccines. 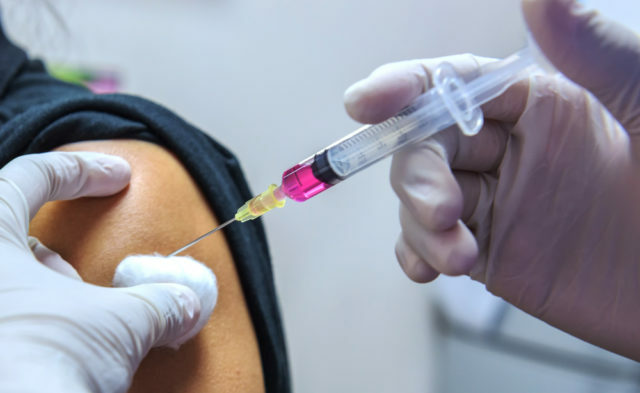 The authors of the opinion article point out that while the earlier guidance promoted a unified response to vaccine refusal, the new report says that dismissal is an acceptable option. 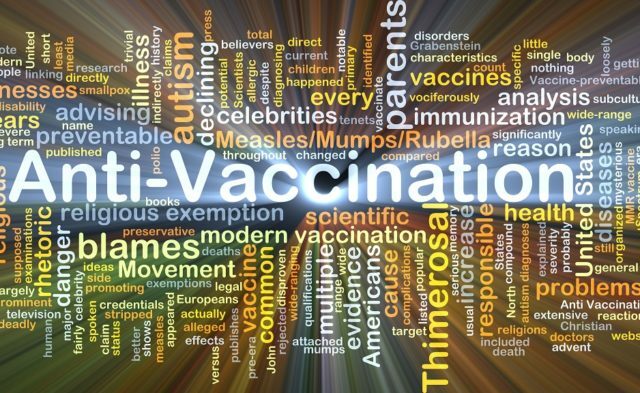 Pediatricians have a duty to make reasonable contributions to efforts to promote vaccination within their communities, and thus, it is important to keep families that refused childhood immunizations within their practice so that they can revisit the topic with them. Deem MJ, Navin MC, Lantos JD. Considering whether the dismissal of vaccine-refusing families is fair to other clinicians [published online April 30, 2018]. JAMA Pediatr. doi: 10.1001/jamapediatrics.2018.0259.